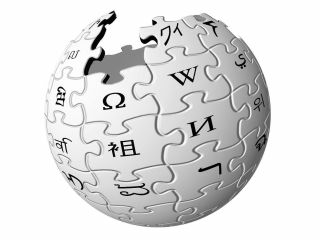 An official Wikipedia app for iPhone has been launched – bringing the online encyclopedia even closer to your fingertips. Although accessing Wikipedia is not hard through an iPhone, and there have been past apps to accomplish such a thing, but this is the first official foray into the iTunes App store from Wikimedia – the company behind Wikipedia. "Our mission is to spread free knowledge; we want to do everything we can to meet and embrace that audience," Jay Walsh told AFP. "Everybody recognises with the growth of mobile tools globally that this is how people access information." Wikimedia insists that its pared down functionality is to keep things speedy and simple – rather than bringing oodles of option that you rarely use. The application, as you may expect, is free – and available now for those who have burning questions that you need answering (unless its about who's dead and who is alive).